Just as they learn how to walk and talk, babies learn to see, too. Infants’ vision gradually develops over the course of their first couple years of life, from beginning to track nearby movements to establishing depth perception. The amount of development a child’s eyes undergo in their early years is truly amazing, but while much of it is the natural evolution of the eye, the nurture aspect is incredibly important in order to strengthen a child’s sight. Here are several things parents can do during each stage of development. While your newborn can’t see everything going on around them, they are still experiencing a large amount of visual stimulation. Your little one will begin to develop the first stages of hand-eye coordination as they start to track movements in their first few months. 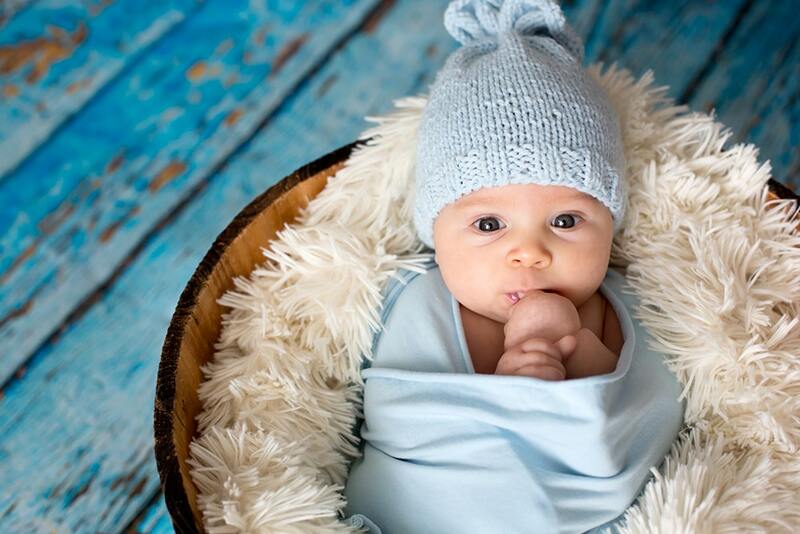 At five months, babies typically begin to form a sense of depth and a three-dimensional view of the world around them. In addition, they will generally have good color vision at this point. 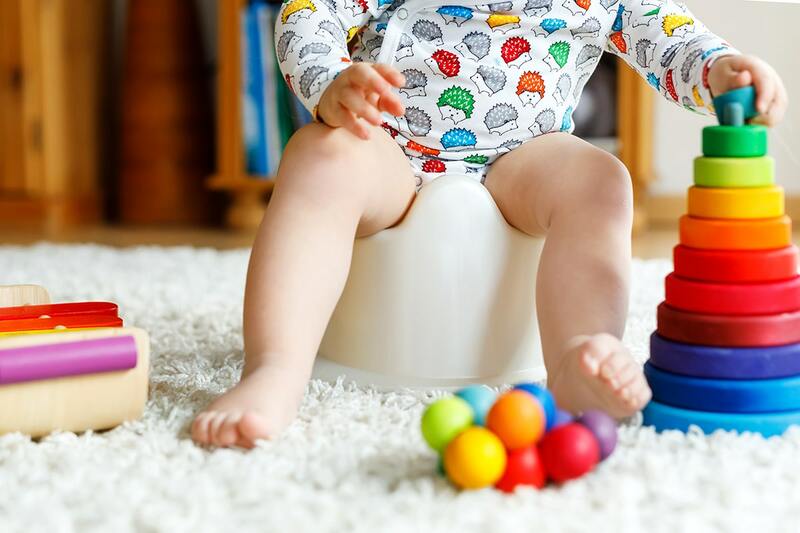 Around the eight-month mark, parents can expect their child to begin crawling, which indicates further development of eye-hand-foot-body coordination. This is the period of time where your little one begins to show signs of walking. They will start pulling themselves up in a standing position and will also be able to grab things with their thumb and forefinger (say hello to finger foods). 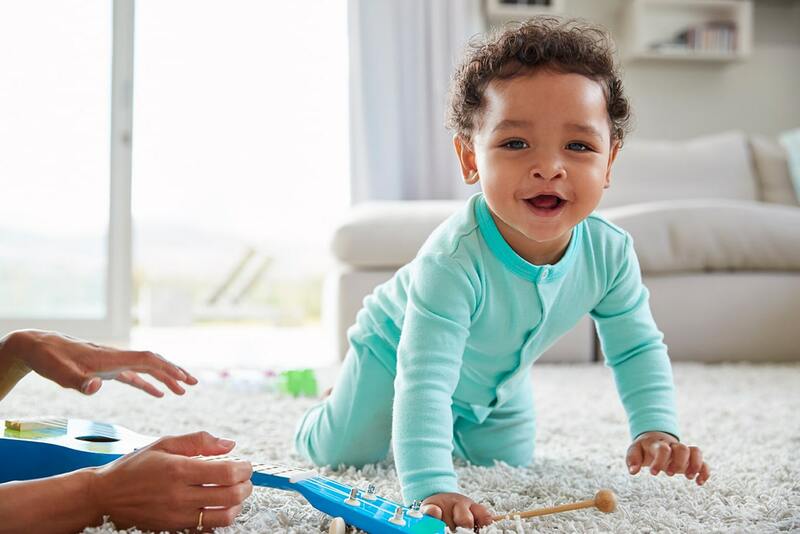 Most children will begin trying to walk around 12 months old, but it’s important to keep in mind that rushing through the crawling phase could hinder your child’s hand-eye coordination. In other words, let them crawl a lot. Welcome to toddler life! 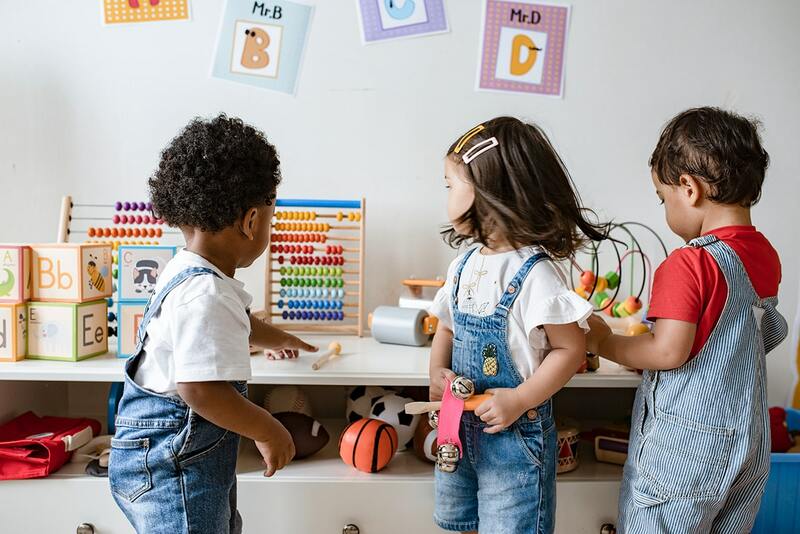 Your child is finally walking, and their depth perception and hand-eye coordination should be relatively rounded out at this point. Vision screenings through these stages are very important, especially since children at these ages cannot articulate if they are having trouble seeing—or they may not even realize there is a problem. If you have noticed any misalignment of your child’s eyes, squinting, tilting of the head, or a change in the appearance of the eye, please give our Clovis office a call at 559-486-2000 to schedule an appointment with our pediatric eye care specialist Dr. Derick Holt.